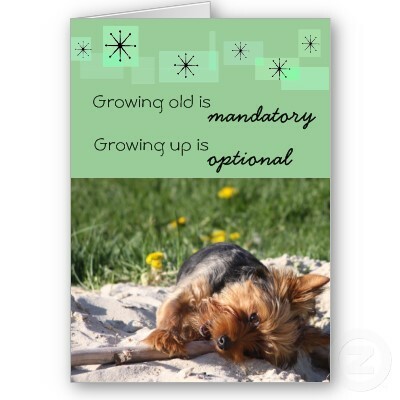 I had one of those mandatory things yesterday – part of the growing old process – a birthday. Don’t start asking me how old I am – age is a number, and mine is unlisted! (I wish I had made that one up myself!). Anyway, I’m not going to dwell on the growing old stuff, but on the growing up bit. To get fit and healthier – for which I must exercise more. To be more grateful every day – for life and the many blessings I enjoy. To reach out to others and try more consciously to make their lives a little easier. To use my talents and skills more effectively to make a difference. belated birthday wishes dear…hope all ur wishes come true.. and hope u succeed in all that you wanna achieve.. Happy birthday, Corinne.You are in the prime of your life and will remain so for many years, I am sure.I should know, I am older than you, but I do not feel a day older than 12. Happy Happy birthday Corinne!Mya you have many more splendid years to celebrate with loved ones!